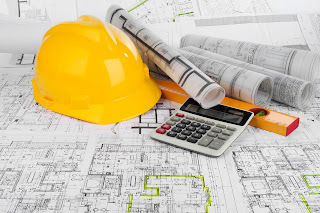 As a structural engineer, advise the client/architect on the stability of the structure, distinguishing between transient and permanent situation. Water tanks are usually rectangular or cylindrical in shape. Cylindrical tanks are usually employed for surface or elevated water tanks. Some of the challenges involved with cylindrical tanks are the difficulty associated with construction such as setting out, formwork preparation/installation, reinforcement installation, increased labour cost, etc. Cylindrical tanks are subjected to radial pressure from the stored water, and/or from the retained earth when they are buried under the ground. Just like rectangular water tanks, the analysis of cylindrical tanks is easily done with the use of coefficients picked from already made tables (see Fig 2.0). The values of the coefficients are usually based on the support condition of the wall relative to the base. If the wall is supported on the base in such a way that no radial movement can occur, radial shear and vertical bending result, and the circumferential tension is always zero at the bottom of the wall. This is usually referred to as the fixed joint condition, and has been considered in this publication. Determine the maximum service values for circumferential (hoop) tension, vertical moment and radial shear in the wall of a cylindrical tank that is free at the top edge and fixed at the bottom. The wall is 400 mm thick, the tank is 4 m deep, the diameter is 8 m, and the water level is taken to the top of the wall. Let us compare the results from Staad Pro with results from the use of coefficients (see Table 3.0). Thank you for visiting Structville today, and God bless you. Cracking is normal in reinforced concrete structures subjected to bending, shear, twisting, axial tension, and restraint from movement. 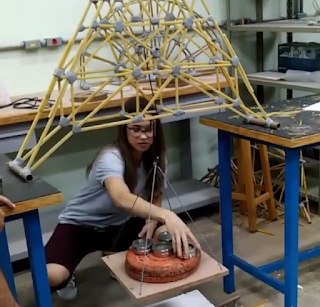 This is mainly due to the low tensile strength of concrete. 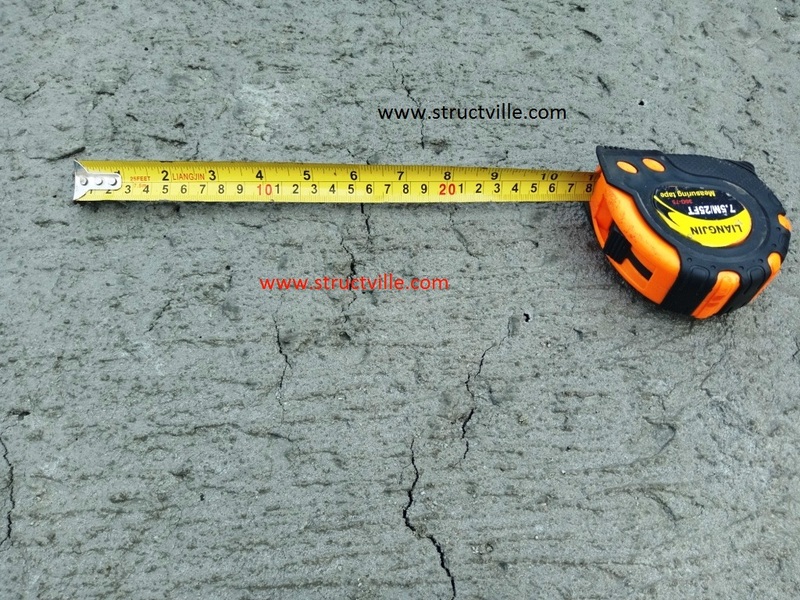 Cracking is usually a serviceability limit state problem, but apart from ruining the appearance of the concrete surface, it also posses durability issues, and leakage problem in water retaining structures. Interestingly, uncooked spaghetti has been used extensively to demonstrate the behavior of structures under the action of externally applied loads. 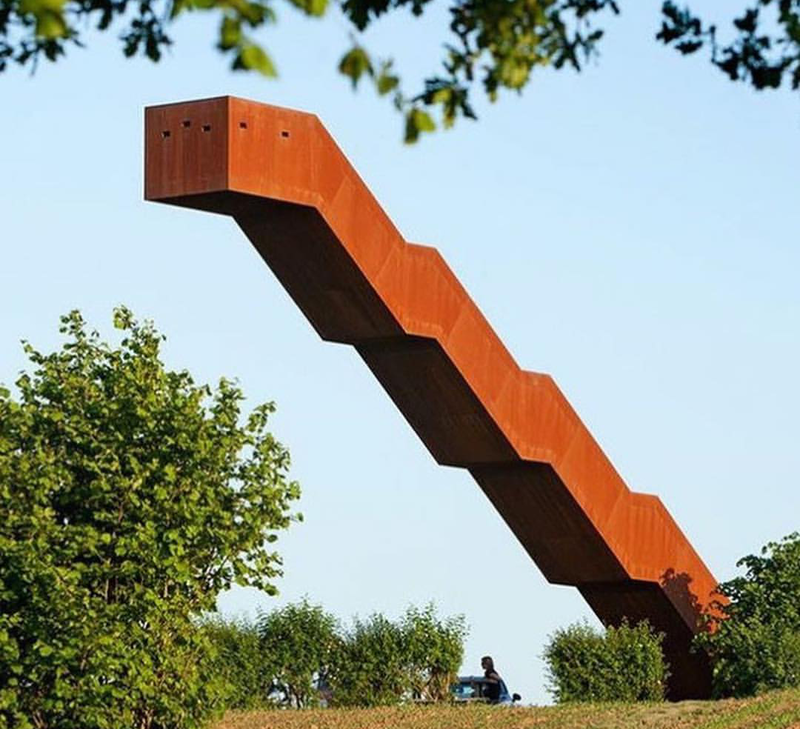 Rugged Steel Staircase Construction - What are your thoughts on this? 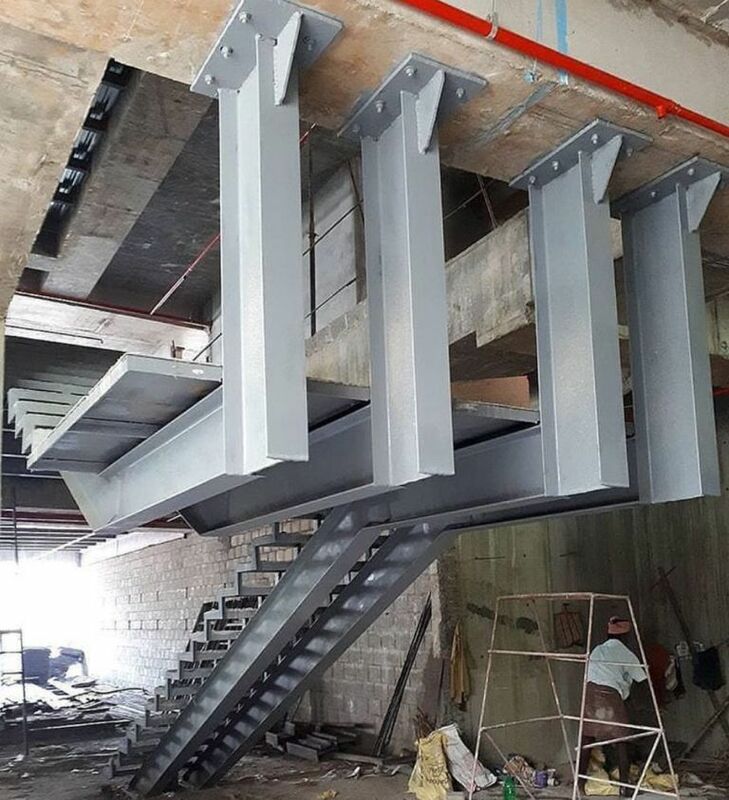 I stumbled across this steel staircase construction (most probably for an industrial building), and I was intrigued. The massive size of the sections are thought provoking, and the connections look quite interesting. Transfer structures can be described as structures in which the loads from above (usually from columns or walls) are transferred to other structures (such as beams or plates) for distribution to another supporting structure which can resist the load. The prominent issue in transfer structures is that the load path is unconventional, and this is usually found in high rise buildings where floor arrangements differ. In order to evaluate the sensitivity of a portal frame to 2nd order effects, the buckling amplification factor αcr has to be calculated. This calculation requires the deflections of the frame to be known under a given load combination. Check §5.2.1 of EN 1993-1-1. It is widely recognised that an object will float in water, if the weight is less than the upthrust. Upthrust is an upward force exerted by a fluid that opposes the weight of an immersed object. This also applies to structures that are buried under the ground, and subjected to ground water action. 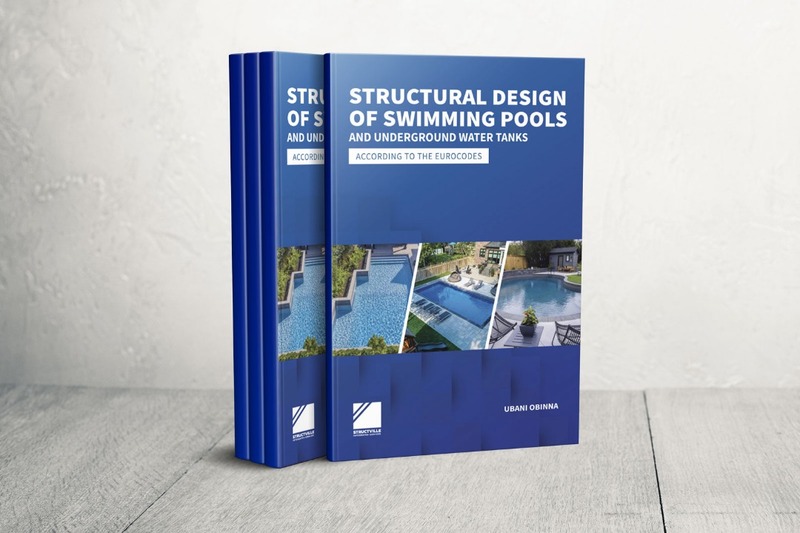 Structures such as basements, foundations, underground tanks, and swimming pools are at risk if the dead weight is less than the upthrust, especially when the structure is empty. 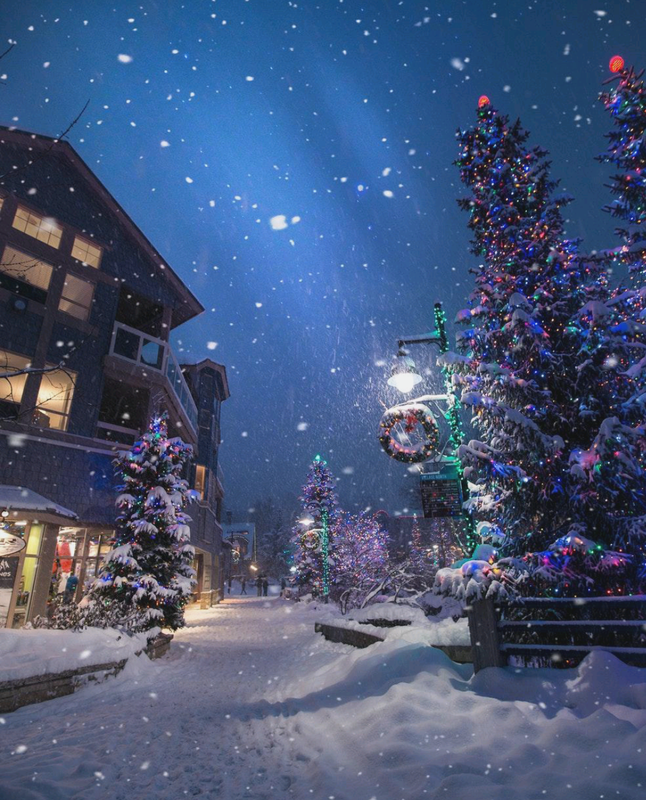 Christmas is a special season of the year that offers us an atmosphere filled with love and happiness. From all of us at Structville, we wish you and your family a Merry Christmas filled with happiness, love, and fulfilled living. 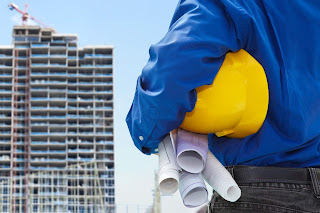 Structural engineers usually issue bar bending schedule to clients/contractors after completing design and detailing of reinforced concrete structures. Bar bending schedules usually show the cut length, shape, and quantities of reinforcements needed for a particular phase/element of a project. The fully plastic moment of a section (Mp) is the maximum moment of resistance of a fully yielded cross-section. The yielded zone due to bending where infinite rotation can take place at constant plastic moment (Mp) is called a plastic hinge. 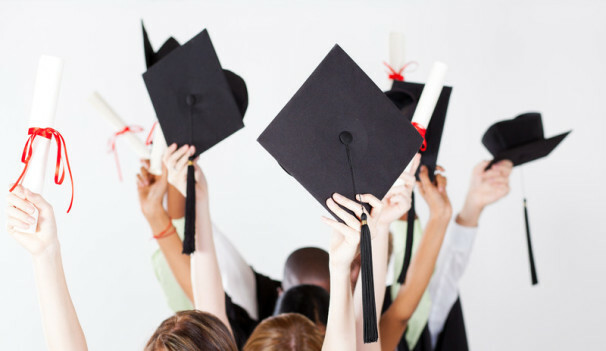 In order to find the fully plastic moment of yielded section, we normally employ the force equilibrium equation by saying that the total force in tension and compression at that section are equal. In the analysis of retaining walls subjected to earth pressure, it is very common to observe trapezoidal load distribution on the walls. Normally, earth pressure on a retaining wall is assumed to adopt a triangular load distribution, but due to surcharge which is usually assumed to act on the ground surface, the top of the wall experiences some degree of lateral pressure. 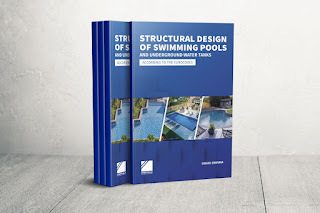 I spent a large part of the last few months developing the contents of this booklet on 'Structural Design of Underground Water Tanks and Swimming Pools' (According to the Eurocodes). Water is necessary for survival of mankind, but in one way or another, water is relatively scarce. We all know that rain does not fall continuously, and for water to be available for usage in homes, it will have to be fetched/pumped from the stream, or harvested during rainfall, or dug up from the ground. As a result, survival instincts made man to create different means of storing water in order to face the periods of scarcity. How will you describe this system of forces? What is the best description that you will give to this system of forces? Kindly look at the image carefully, and lend your professional opinion if the failure of the building will be categorized under ultimate or serviceability limit state. By posting and discussing your opinion on the comment section, I am very certain that knowledge and deeper understanding of this topic will be enhanced. Shear walls are structural elements usually employed in tall buildings to assist in resisting lateral loads. Shear walls can be solid or pierced (coupled), depending on their location in the building. In the design of tall buildings, structural engineers normally throw the entire lateral load (say wind action) to the shear walls, which means that the columns will not be relied on for lateral stability. In a more practical scenario however, the shear walls and columns interact in resisting lateral loads, which can be taken into account. Cantilever slabs are common features in buildings due to the need to have bigger spaces at upper floors. To achieve this, architects normally extend the slab beyond the ground floor building line, thereby forming a cantilever. In this post, we are going to show how we can analyse and design cantilever slabs subjected to floor load and block work load. Engineers, site managers, and quantity surveyors are always faced with the challenge of specifying as accurately as possible, the quantity of materials needed to execute a specific item of work. 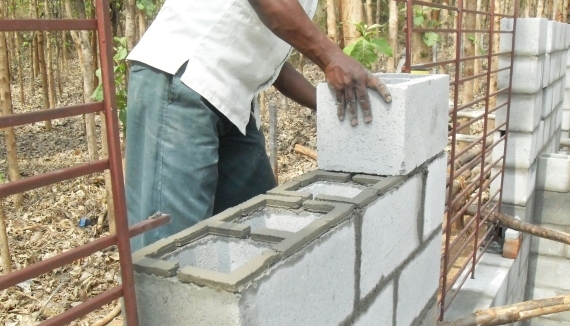 In this post, we are going to explain how you can estimate the quantity of mortar (cement and sand) needed to lay blocks per square metre of wall. Pedestrian bridges (footbridges) are structures designed to enable human beings cross over obstacles such as busy highways, water bodies, gullies, etc. 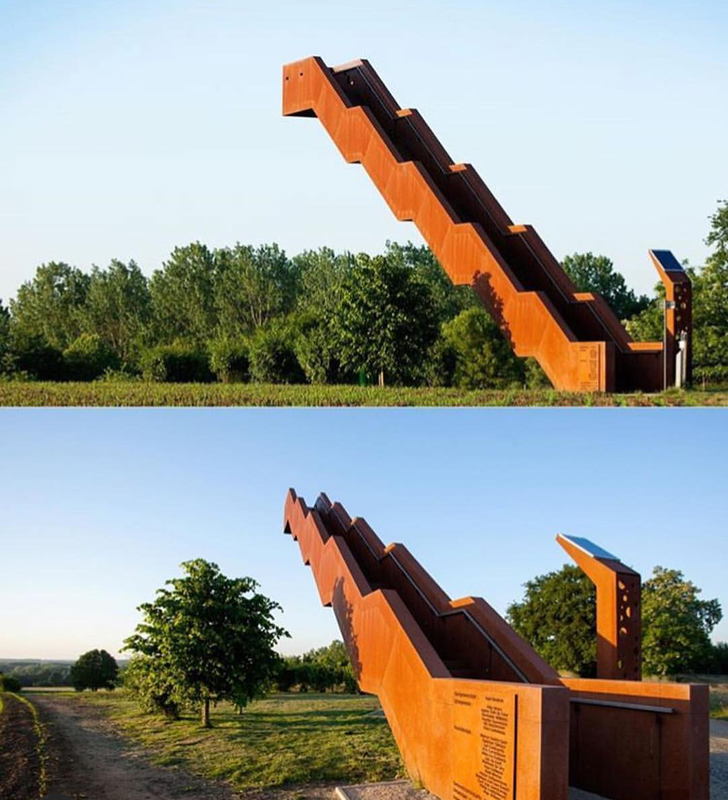 There are several variations of foot bridges based on structural configuration and materials. Modern footbridges are increasingly becoming elements of street beautification, with a view on sustainability and environmental friendliness. 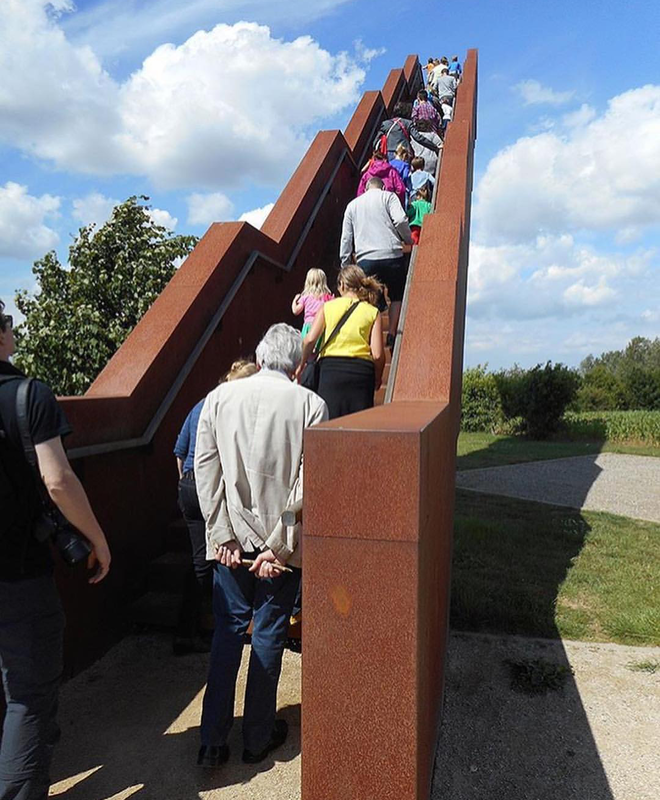 In this post, a simple pedestrian bridge has been modelled on Staad Pro software, and the result of internal stresses due to crowd load on the bridge presented. In construction, there always comes a time when there is need to bond old hardened concrete (substrate) with fresh concrete topping/overlay. This post aims to explain how to bond old and fresh concrete successfully, and also review the strength of interfacial bond between old and new concrete based on already carried out experimental works. Bonding is very important for adequate performance of finished concrete when fresh concrete topping is used to overlay an existing hardened concrete. This construction feature is usually found during bridge deck construction, concrete pavement, precast filigree slab, pile caps (in some cases) etc. The truth is that adequate bonding is not always guaranteed between the two layers, unless adequate precautions are taken. For adequate bonding, it is very important to prepare the surface of the substrate adequately. 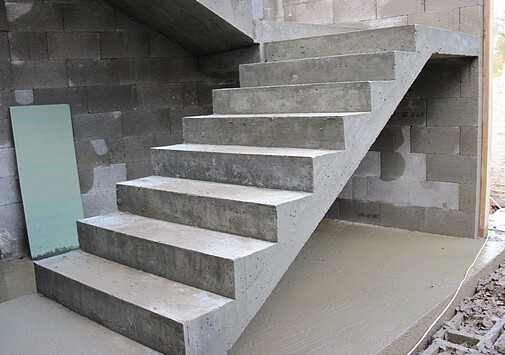 The preparation of the surface usually involves roughening the surface, and removal of all dirt, oil, grease, loosened or unbonded portions of the existing concrete. By implication, the surface of the substrate should be hard, firm, clean, and free from loosened particles. This can be achieved by the use of chipping hammers, wire brushing the surface etc. After this is done, the exposed concrete surface can be cleaned by using pressurised clean water, air, etc. The man hours involved depends on the area of the surface, location, and the ease of cleaning (e.g reinforcement interference). After surface preparation, there is usually need to apply bonding agent on the surface of the existing concrete in order to facilitate the bonding. Epoxy based bonding agents are very popular for such operations. It is recommended that bonding agent is applied prior to casting the fresh concrete. In essence, the procedure should be 'wet-to-wet' as the bonding agent should not be allowed to dry before the fresh concrete topping is placed. In a research carried out by Vandhiyan and Kathiravan (2017), the compressive strength of monolithic and bonded concrete was compared using 150mm x 150mm cube specimens at 28 days. With epoxy based bonding agent, the compressive strength of the bonded concrete was about 5% less than the monolithic strength, while without bonding agent, the compressive strength was about 28% less than the monolithic compressive strength. Research has also shown that the moisture condition of the substrate affects the shear bond strength of bonded concrete. Shin and Wan (2010) investigated the interfacial bond strength of old and new concrete considering saturated surface dry (SSD) and air dry conditions. Saturated surface dry is condition that can be described as the concrete containing moisture that is equal to its potential absorption, without the surface being wet or damp. At water/cement ratio of 0.45 (for the topping concrete), the shear bond strength at the interface was about 44% greater when the substrate was at SSD condition than when it was air dry. 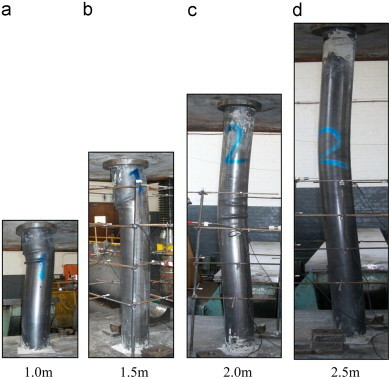 At water/cement ratio of 0.6 for the topping layer, an increase in shear bond strength was recorded, but there was a reduction in the compressive strength of the concrete. (3) Use a bonding agent and follow the manufacturer's technical recommendation properly. 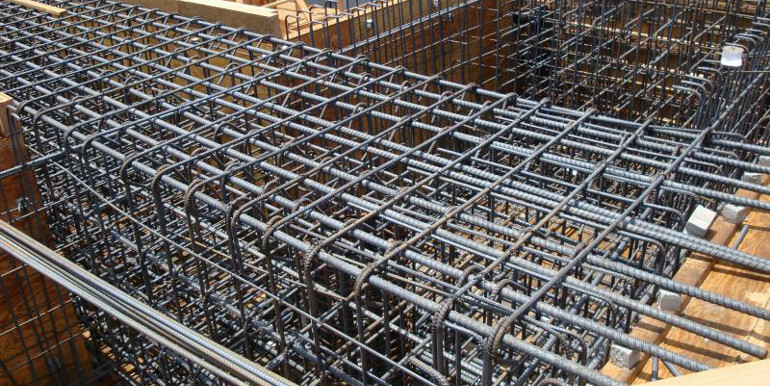 Ground beams are employed in reinforced concrete substructures for a lot of reasons. 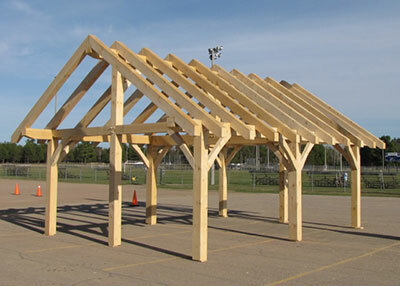 Ground beams can be differentiated from plinth beams due to a slight variation in the purpose of their construction. 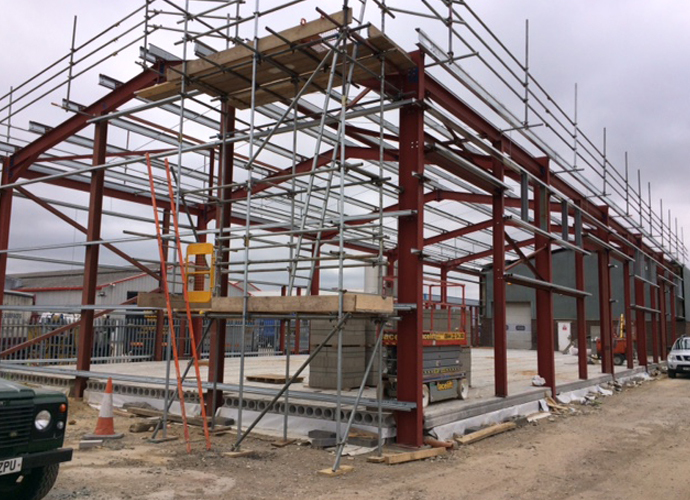 Plinth beams are used to connect (chain) separate pad bases together, and blockwork can be built off from the plinth beams. 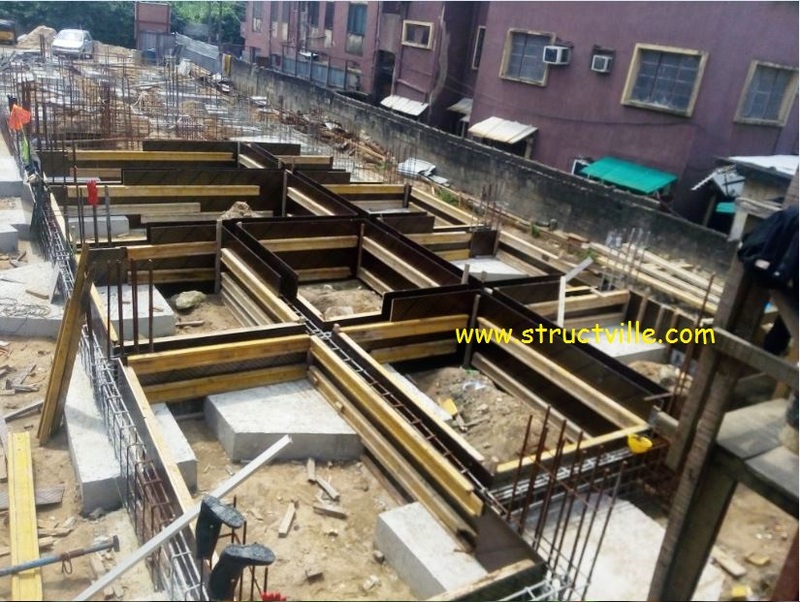 On the other hand, ground beams are designed mainly for the purpose of receiving load from ground floor slab or raft, alongside other functions as envisaged by the designer. 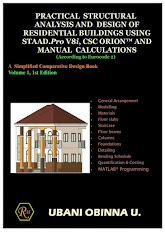 Eurocode 5 deals with the limit state design of timber structures. In this post, we are going to present an example on how we can design axially loaded timber columns according to the requirements of Eurocode 5. Staircases provide simple solutions for vertical circulation in a building. In this post, we are going to model a simple staircase using finite element plates, and compare the answer with manual calculations in which we assume the staircase to be a simply supported beam. The aim of this post is to verify the results obtained from the different procedures, and give reinforced concrete designers a little idea about the results to expect from their assumptions.